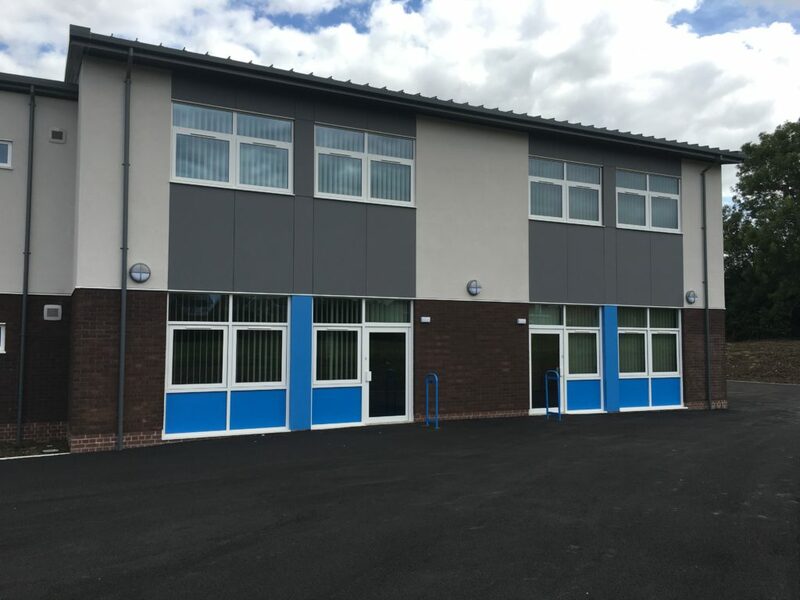 Major expansion works at Bishopton Primary School included an enlargement of the current assembly hall, a new area of car parking and eight additional classrooms, including a new reception class and key stage 2 block. 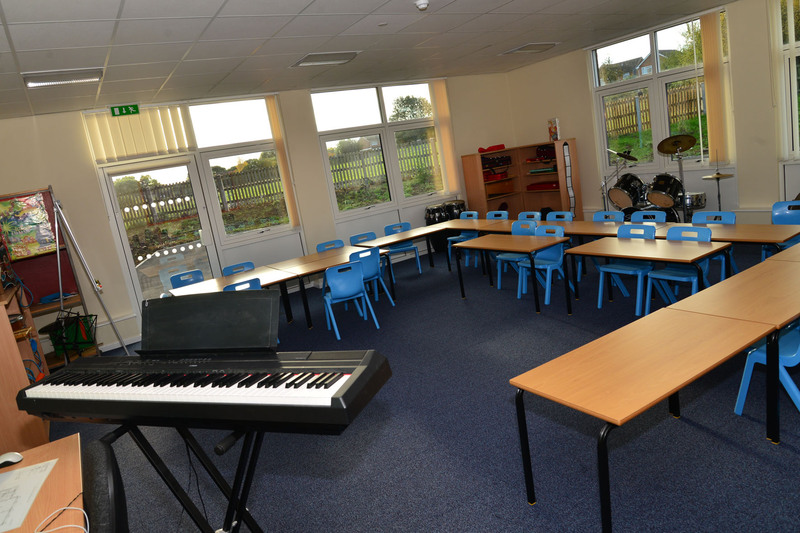 As a result, Bishopton School will become a two-form entry school and has doubled its potential pupil numbers from 210 to 420. 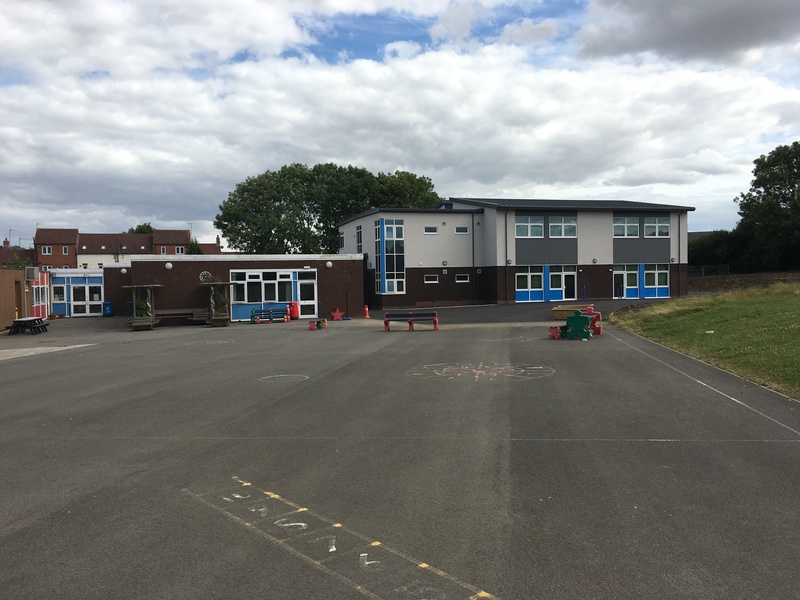 The project was handed over two weeks early and caused little disruption to the students and staff at the school. 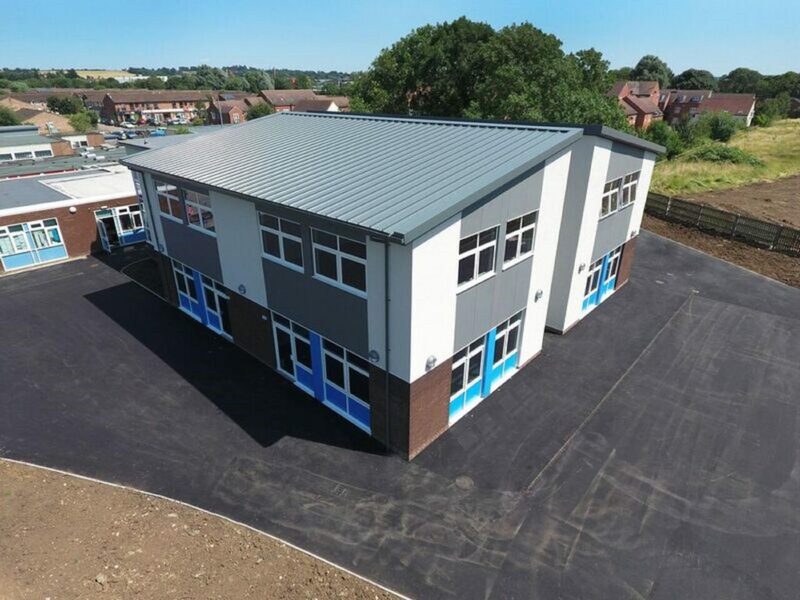 This project was delivered in partnership with empa.